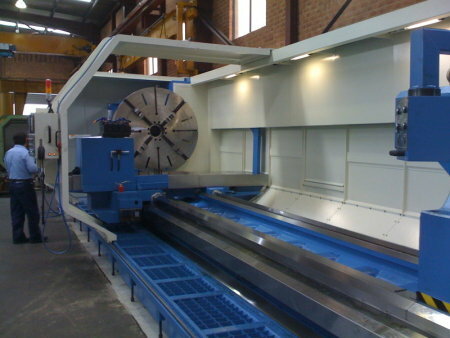 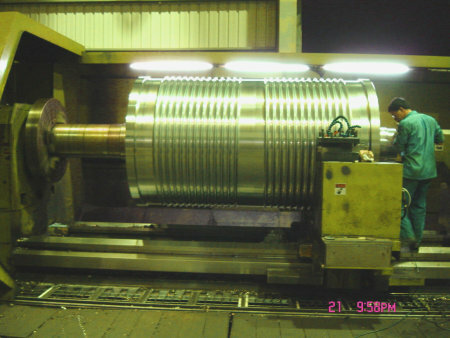 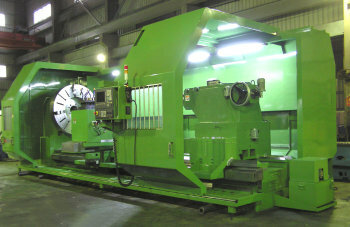 Up to 2000mm swing x 10 metres and up to 505mm spindle bore. 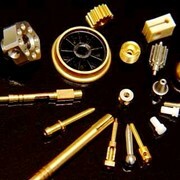 High quality at a reasonable price. 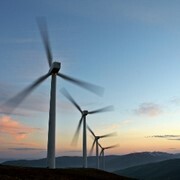 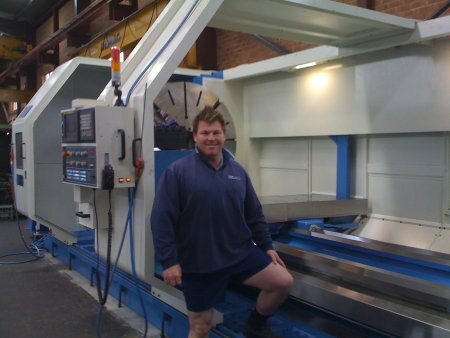 Many successful installations in leading engineering shops around Australia. 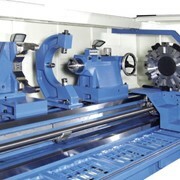 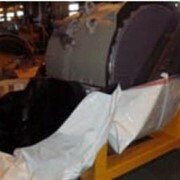 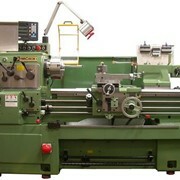 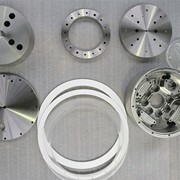 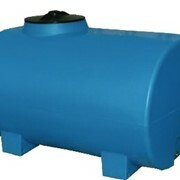 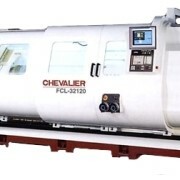 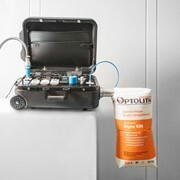 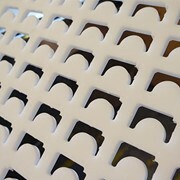 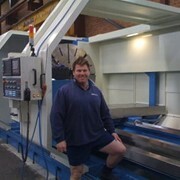 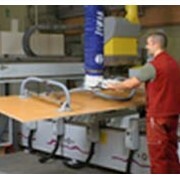 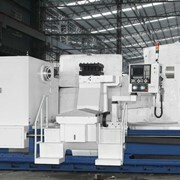 Visit www.cncmachinery.com.au or phone 1300 262 622 for details.